Airport Madness: World Edition is now live in the Steam store! While we continue to sell all of our games through our existing website, we will gradually port them to the Steam game platform. Steam is incontestably the best-known channel for buying, updating and sharing PC, Mac and Linux games. 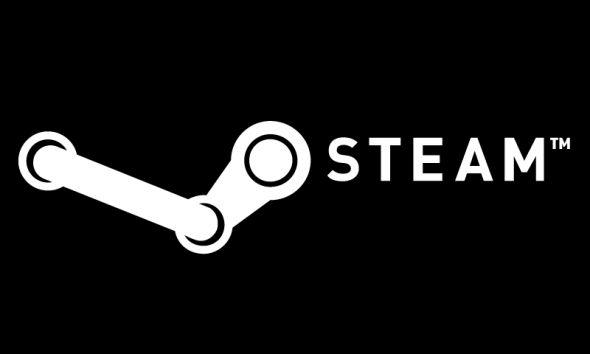 With a user base of 75 million, Steam is the largest collection of registered PC gamers in the world. Over the past seven years, we’ve battled many issues with our game delivery system, such as Adobe Air problems, download security issues, and damaged files. On Steam, games just work. We’d like nothing more than to bring you ALL of our games on Steam today. However, the Steam Community must first accept our games through their Greenlight voting system. Help us by voting! Airport Madness is Now On Steam! A huge thank you to those who gave Airport Madness: World Edition their vote on Steam! Our game has been ‘greenlit’ and will be available for sale on Steam this Thursday. To celebrate it’s release, we’re throwing a one-week 15% off sale. It’s been a challenging two-month effort to get our bestselling game accepted by Steam. They have over 75 million users, and many, many thousands of game developers, all pitching games to them. Steam has grown. It’s become far too much work to review each and every game idea, so two years ago they developed a site called “Greenlight”, in which the users get to vote potential games up or down. Greenlight has approximately 2000 games in the cue at any given time, and they seem to be accepting about 100 of these games per month. Every time somebody gives a game their vote, that game moves up in rank. For some, the process of getting greenlit takes only a couple of days. But for many, a game will sit on Greenlight forever. For us, the process took about 40 days. If anyone here owns Airport Madness: World Edition already, and wishes to own it on Steam instead, go ahead and buy it. I’ll give you a refund on the purchase you’ve made through our site. Contact me at support@bigfatsimulations.com.